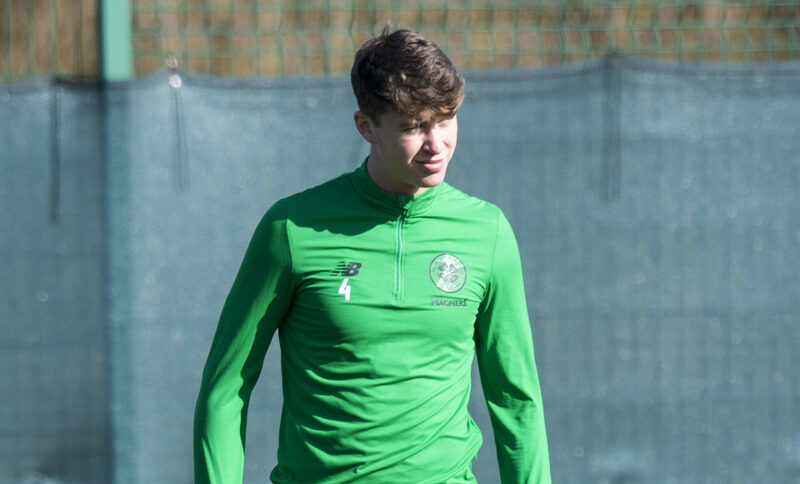 BRENDAN RODGERS has leapt to the defence of Jack Hendry, who he says has been thrust into the eye of the storm this season way ahead of schedule. 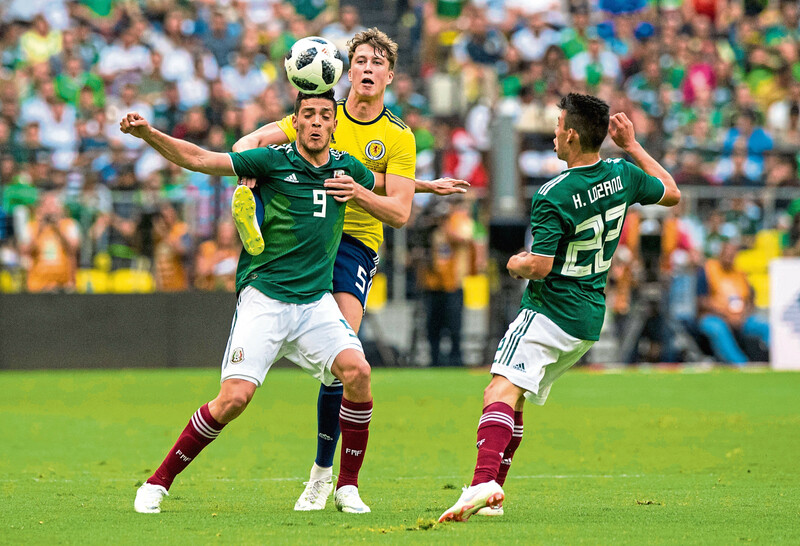 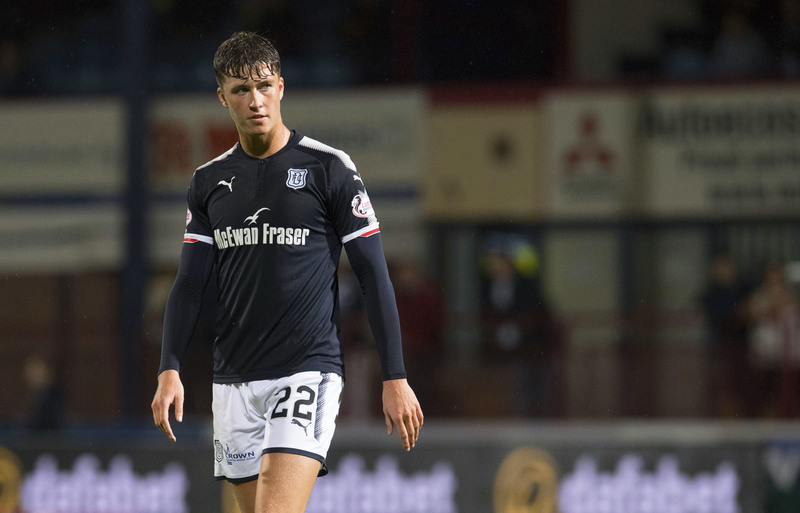 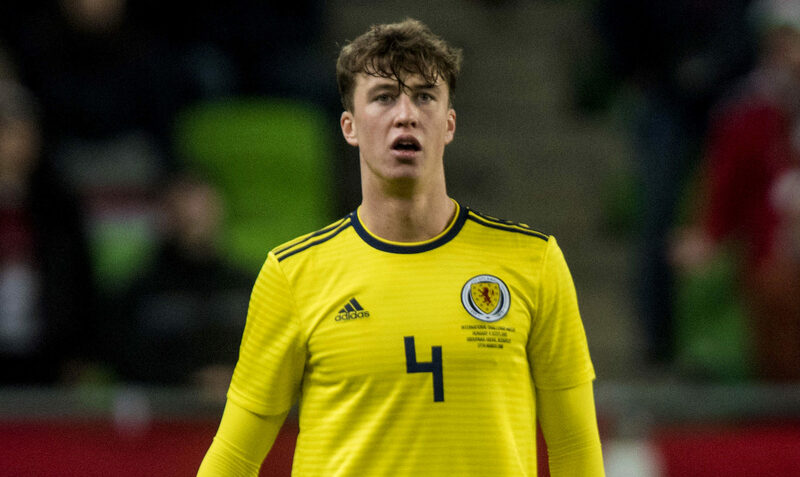 JACK HENDRY made his Scotland debut just four days after Scott McKenna, so it is easy to believe him when he says he’s proud of his team-mate’s achievements. 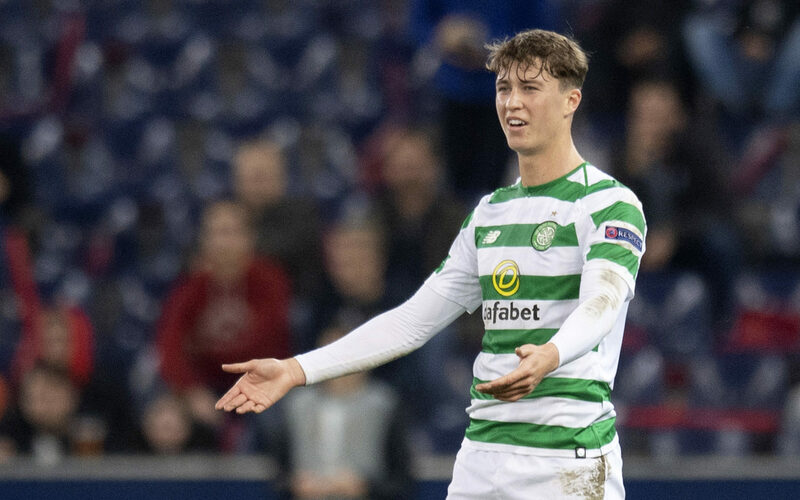 CELTIC boss Brendan Rodgers believes Jack Hendry could be a Scotland player for the next 10 years. 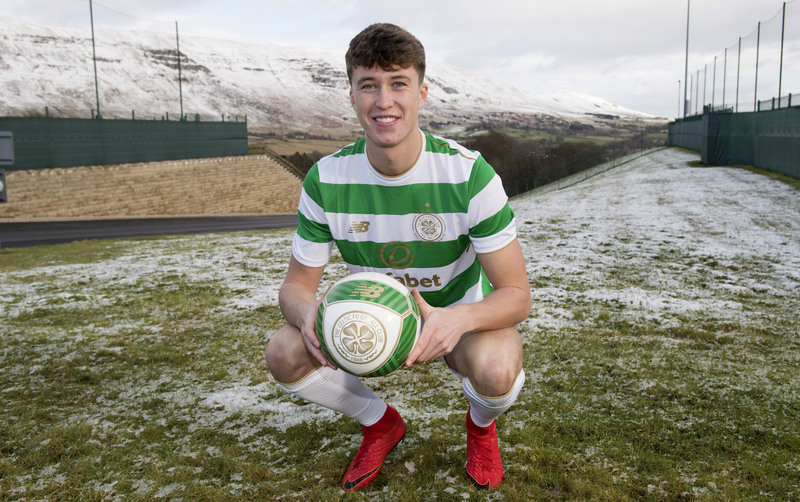 CELTIC boss Brendan Rodgers believes new signing Jack Hendry is in the right environment to develop into a Scotland international. 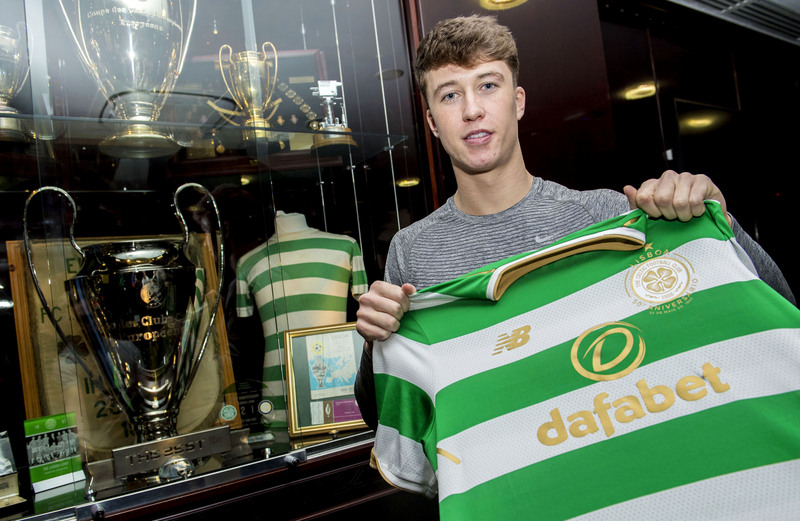 TODAY is the day the transfer window slams shut. 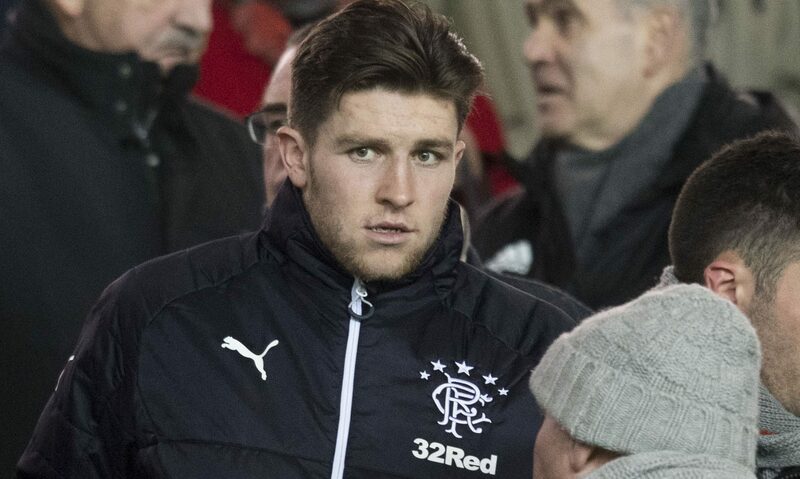 LEEDS UNITED are the latest club reportedly interested in bidding for Rangers midfielder Josh Windass.